Your Windows computer has all kinds of different settings that let it connect to different networks. While this might not seem like major difference, it could have a drastic effect on your organization’s cybersecurity. This week’s tip is dedicated to helping you make sure that your network profile is as secure as possible. Every time a Windows 10 device connects to a new network, you’ll be asked if it should be discovered by other devices that are connected to the network. If you choose “Yes,” the network will be set to Private. If you choose “No,” it will be set to Public. Private and Public settings are referred to the type of network that your device connects to, as well as what kind of security the device is responsible for. If you are connected to a company network, as well as all of its security measures and other users who collaborate, you’ll want to make sure it’s a Private network setting. If it’s a public device that is “publicly” accessible, you’ll be placed at more risk of a hacking attack. Windows 10 provides your organization a few ways to change your device’s network profile. You can use the built-in Settings application to do this. From the Start menu, access the Settings application. Next, you have to go to Network and Internet. Select the kind of connection that your device will be connected to from the left panel menu. If you are using a physical network connection, choose Ethernet. If you’re using a wireless router to access the network wirelessly, click on Wi-Fi. Once you’ve done this, click on Network in the right panel. You can choose to select either a Public or a Private network profile here. Enterprise workstations can also take advantage of a third network profile--the domain network option. Only a network administrator can set its use, making it distinctly different from the traditional Private or Public profiles. It can only be set, and accessed, while the device is in the workplace itself. 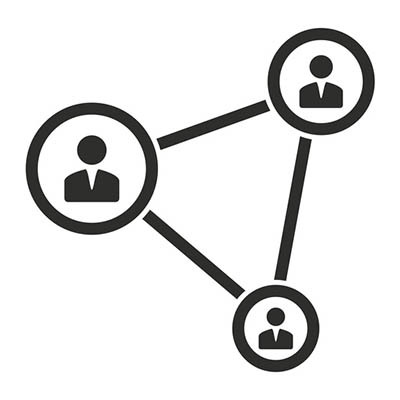 Does your business need a hand with managing its network settings? Give Strata Information Technology a call at 888.678.7282.